EPIC EMAIL Messages - All archived messages older than 3 years may be requested by contacting the NJDPB. This notice is to advise that your 3rd Quarter 2017 Internet-based Report of Contributions (IROC) is ready for processing. IROC access to other staff persons by using the “Security” function in EPIC. 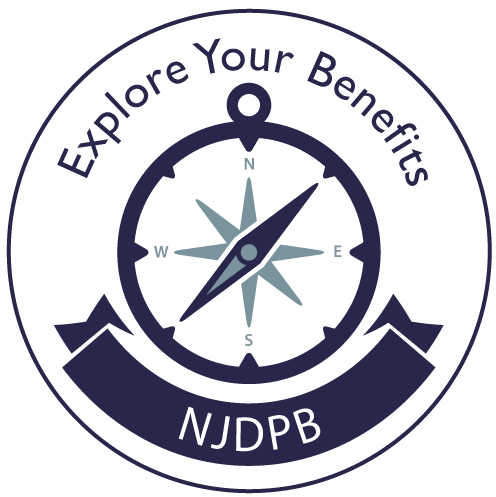 http://www.nj.gov/treasury/pensions/epic-kit.shtml or by clicking the “EPIC User’s Guide” button on your EPIC home page. The Certifying Officer and Supervising Certifying Officer are the only persons to receive correspondence about IROC. this staff person has EPIC access and is familiar with its use. which contains general information on completing and submitting the IROC. before, during, or even after you have completed the ROC. Just click “Print” at the top of the main page and you will get your print copy. This feature also is useful for printing copies of Reports of Contributions completed for earlier quarters. very much worth your while. At the Division, we truly appreciate the dedication and hard work you bring to your job administering your employees’ pension and benefits. find that using the IROC will greatly improve your quarterly reporting experience. benefit administrators, and any other staff members responsible for the administration of pension and benefits for employees. Connection (EPIC) to assure the accurate and timely delivery of this information.